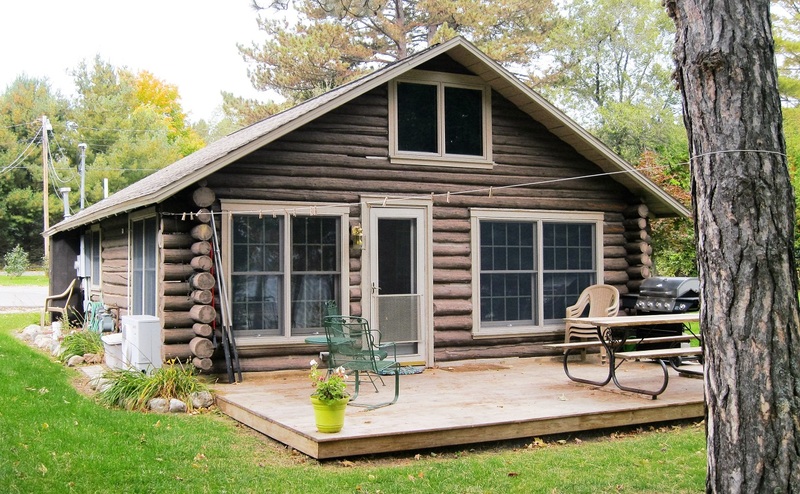 The Iroquois is an original log cabin with many modern updates. The log structure is dynamic and cozy at the same time. It has two bedrooms on the first floor and a huge bunk room upstairs for up to four children with built in twin size beds. The bathroom and kitchen are newly redone with beautiful ceramic tile. This cottage accommodates up to 8 people.